You can place an order anytime our retail store is not open. Products to purchase are limited! Our normal business hours are Tues-Sat By Appointment Only. I ordered 3 cakes over a 24 hour timespan, for different evens. On each event, the cakes were so delicious, full of flavor and moist that there were "none" left. I just put another order in for another upcoming event. 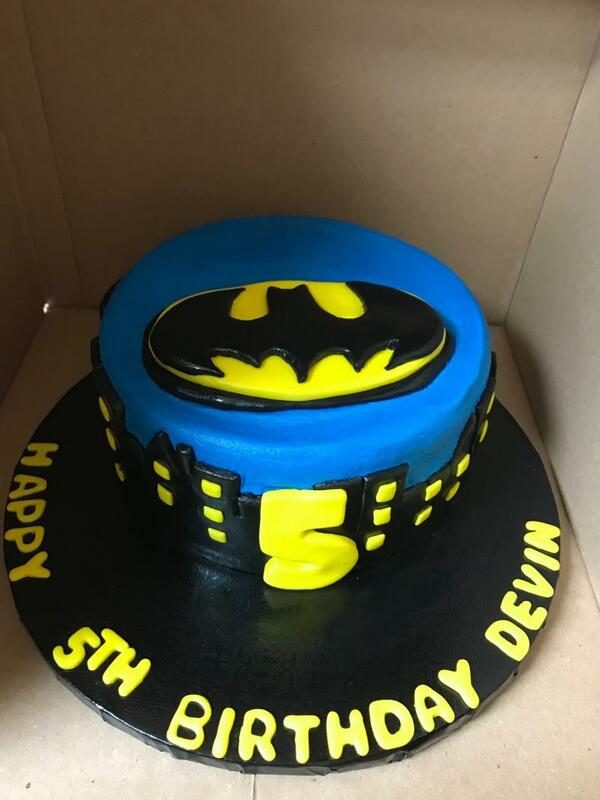 If you bave a desire for a good homemade cake with real ingredients and custom made, you should order a cake, cupcakes or cakepops "just because". 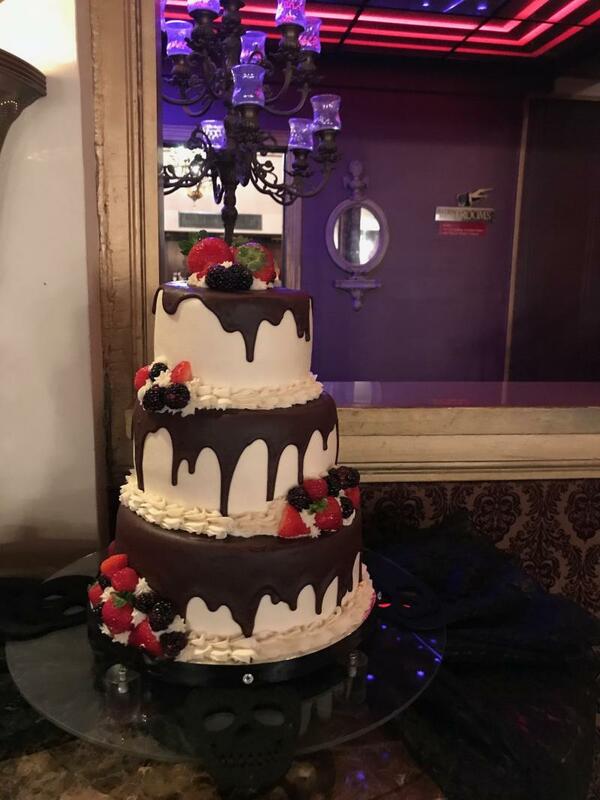 Need a gift for someone, a cake for your loved one for Valentine's day, get dessert from Cakes by Maria. I guarantee you will not go anywhere else. Prices are reasonable. 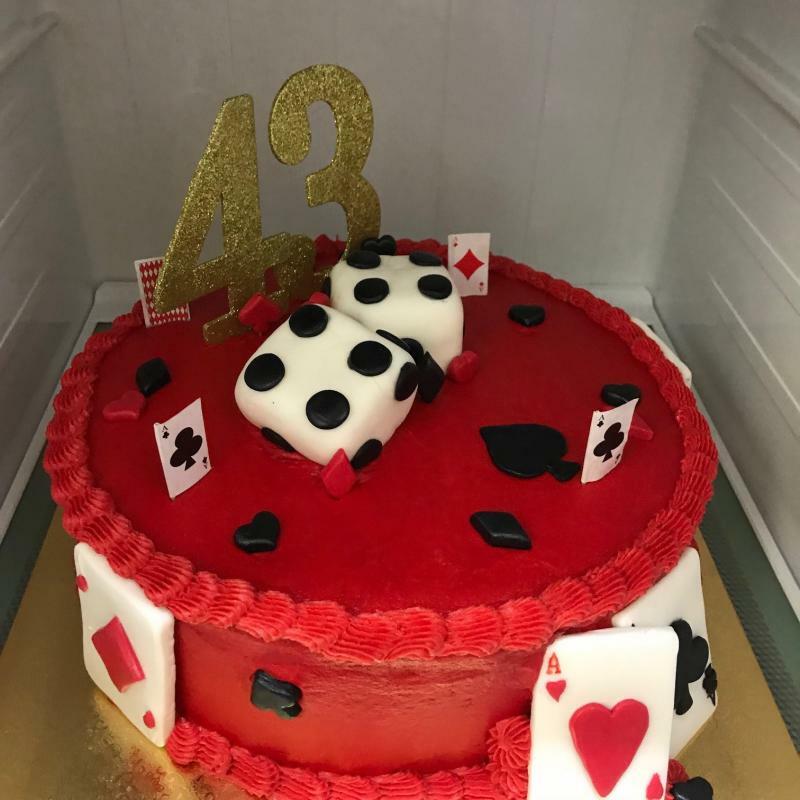 for all the new creations at Cakes By Maria! Package 1- $65: Includes a 6” Cake, 1 Dozen Standard Cupcakes, 2 Dozen Mini Cupcakes, and 1 Dozen Cookies. 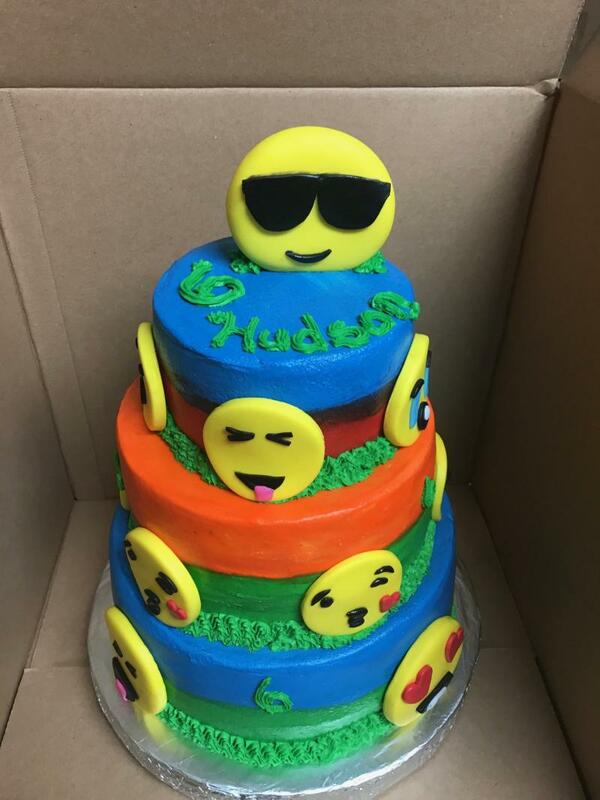 Package 2- $85: Includes a 6” Cake, 2 Dozen Standard Cupcakes, 2 Dozen Mini Cupcakes, and 2 Dozen Cookies. 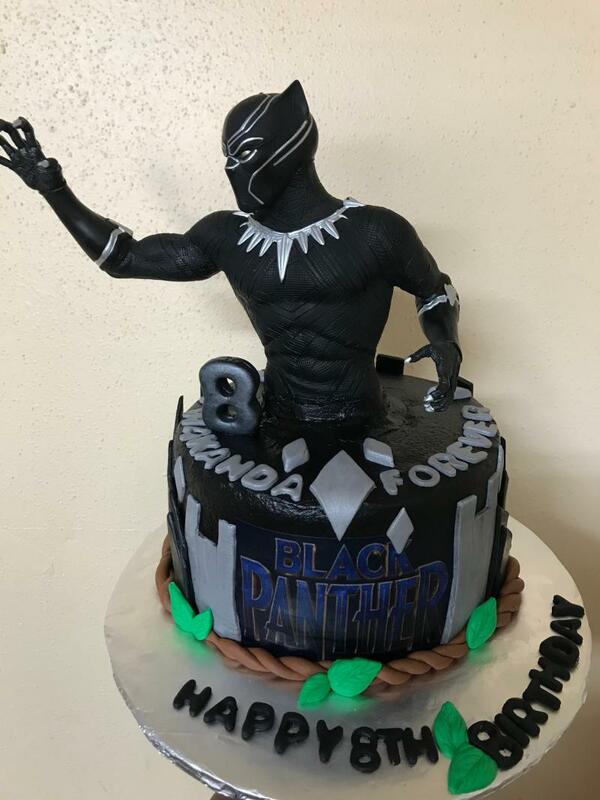 Extreme Package- $125: Includes a Two Tier 6” and 8” Cake, 2 Dozen Standard Cupcakes, 2 Dozen Mini Cupcakes, and 2 Dozen Cookies. Platter 1- $45: Includes 2 Dozen Cookies, 1 Dozen Mini Cupcakes, and 1 Dozen Cake Balls. 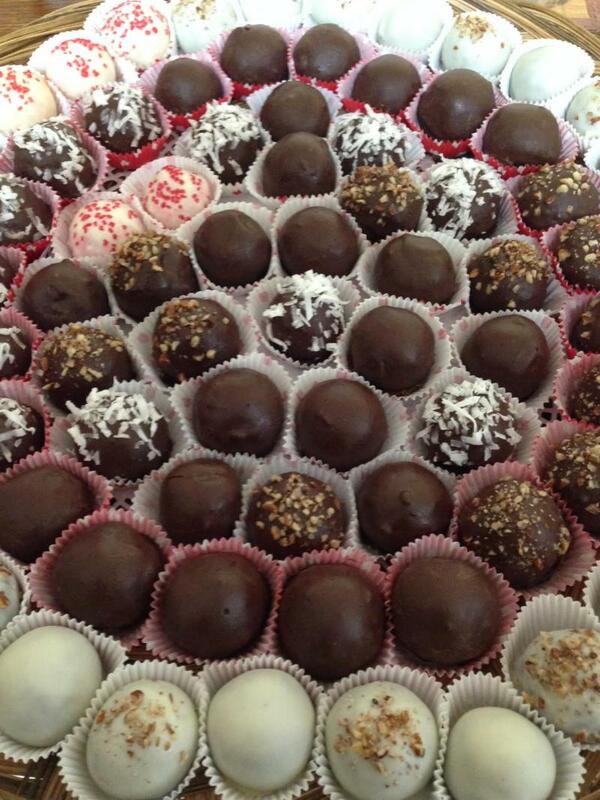 Specialty Platter- $90: Includes 4 Dozen Cookies, 2 Dozen Mini Cupcakes, and 2 Dozen Cake Balls.